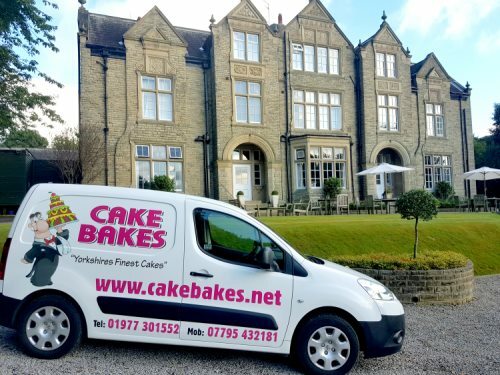 We’ve created 1,000’s of beautiful cakes in every style and occasion you can imagine; Weddings, Christenings, Birthdays, Retirements, new homes, corporate events. We’ve yet to receive a request we couldn’t match. Call us today on 01977 301552, or fill in the form, to find out how we can make your celebration even more special.